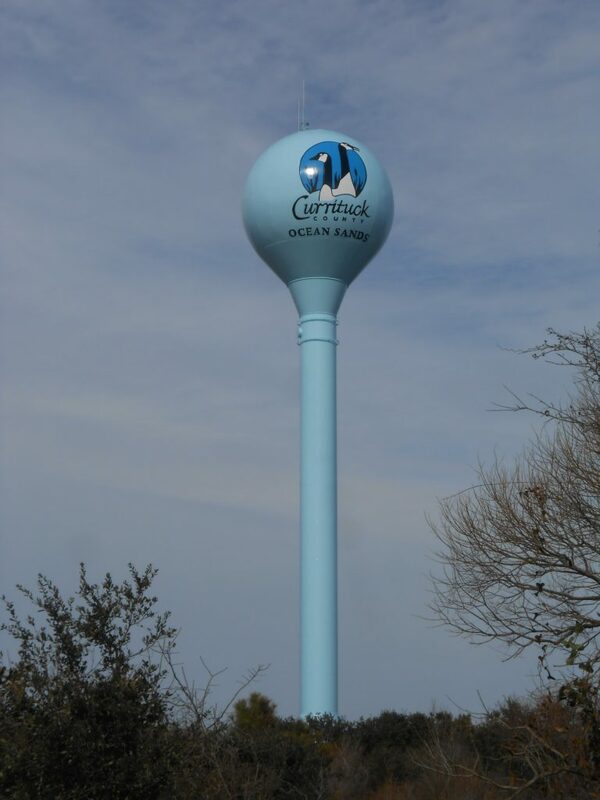 2018, Currituck County hired Raftelis Financial Consultants, Inc. to develop a cost-justified water and wastewater system development fee analysis. System development fees are one-time charges assessed to new water and/or wastewater customers, or developers or builders, to recover a proportional share of capital costs incurred to provide service availability and capacity for new customers. Under the new law, the County is required to solicit comments from business, residents and property owners for 45 days prior to the public hearing. We are accepting citizen comments until Wednesday, March 27, 2019 and the public hearing will be at the April 1, 2019 Board of Commissioners meeting. Please take a few minutes to leave your comments on the written analysis or the proposed system development fee schedule.